Room 1 is so much fun!!! 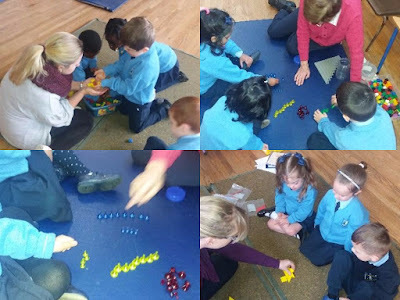 : Marvellous Maths!!! 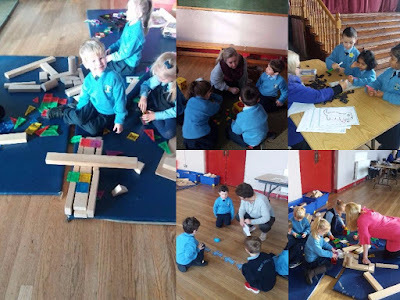 This week we took Maths outside the classroom and we had a 'Maths Fair' in the hall. 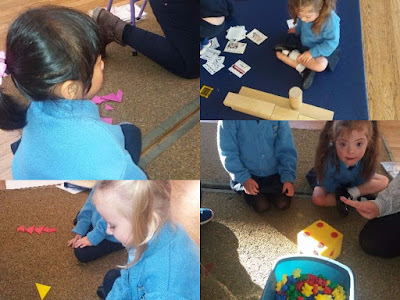 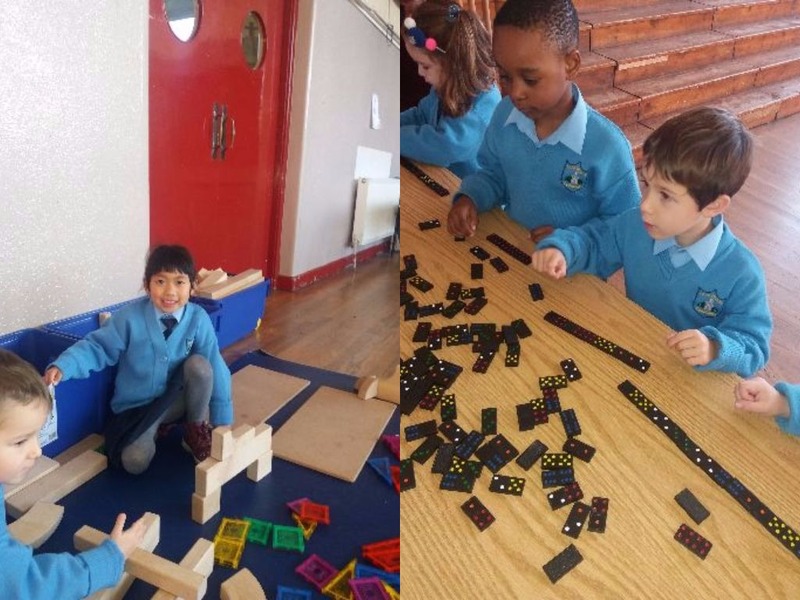 Children worked with one teacher in small groups-we used number fans, dice, counters, and dominoes for counting. 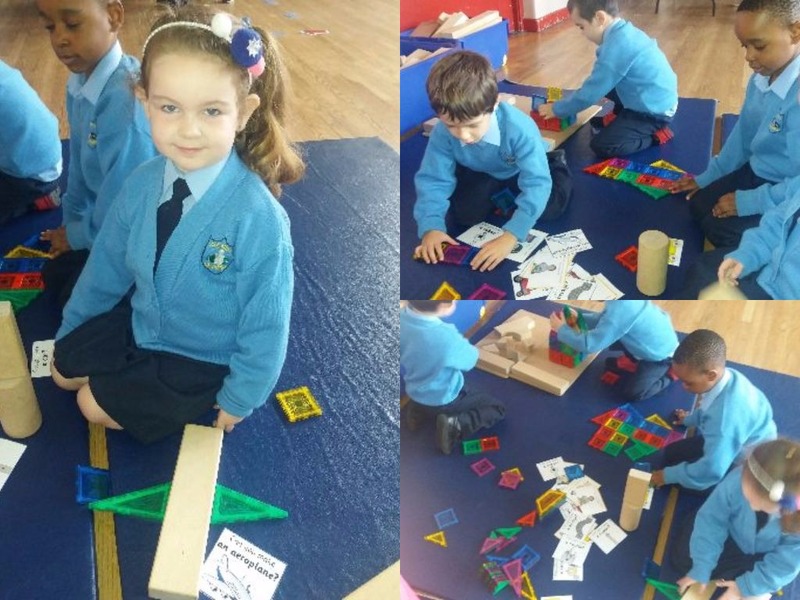 We used magnetic shapes and flat 2D shapes for making things and we even used a mouse to follow directions which was very cool....maths can be lots of fun!